The “Browse Knowledge by Continent” map allows you to search content according to different continents. 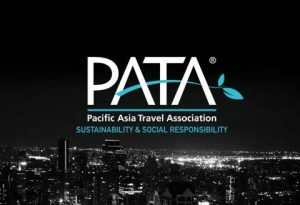 PATA’s Sustainability & Social Responsibility Knowledge Hub lets you to search for insights into 5 key areas related to sustainability matters in the tourism industry. Namely Return, Management, People & Places, Planet, and Tourism Resilience. To find posts relating to any of these 5 key areas visit our Knowledge Hub. To easily find region specific content you can use the “Browse Knowledge by Continent” map. This map allows you to search content according to different continents and will lead you to the latest articles and additions published on the website. Browse Knowledge by Continent to find the most recent news and materials!